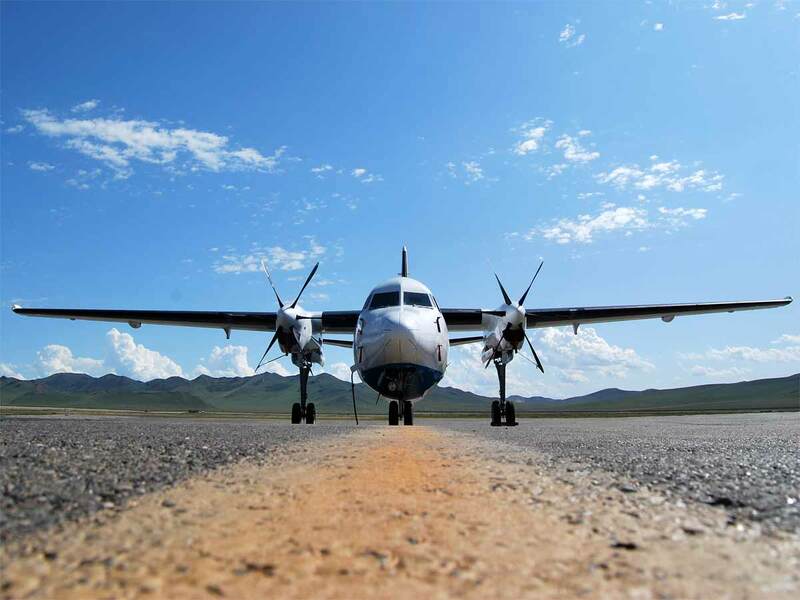 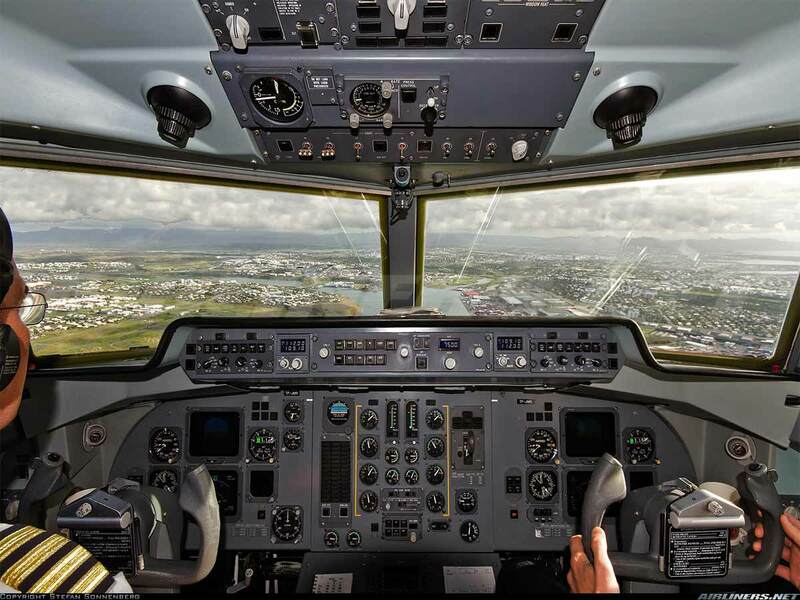 Trusted by over forty operators worldwide, the Fokker 50 represents exceptional value and quality. 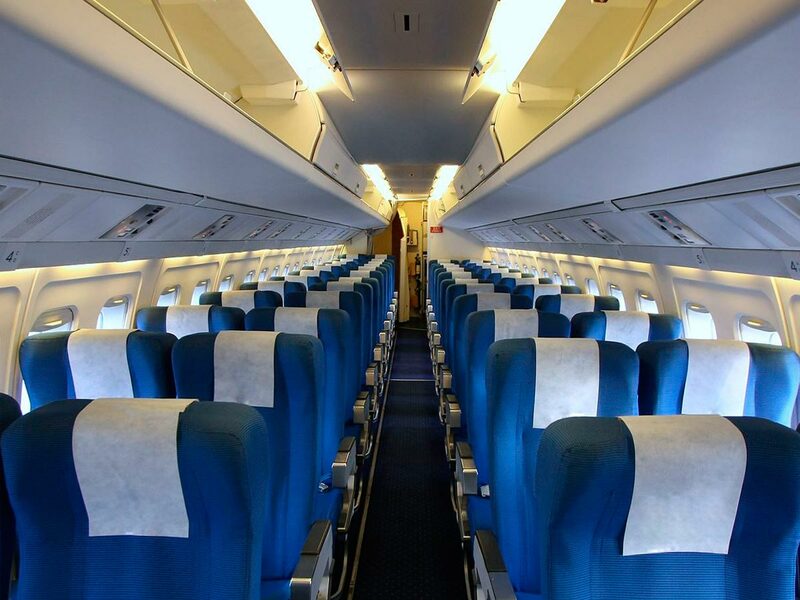 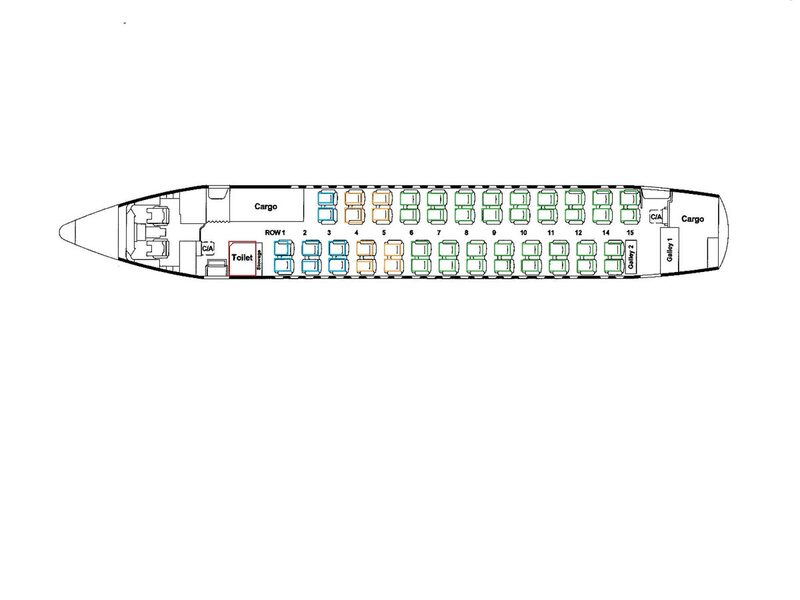 This 56 passenger aircraft delivers low cabin noise and spacious seating. 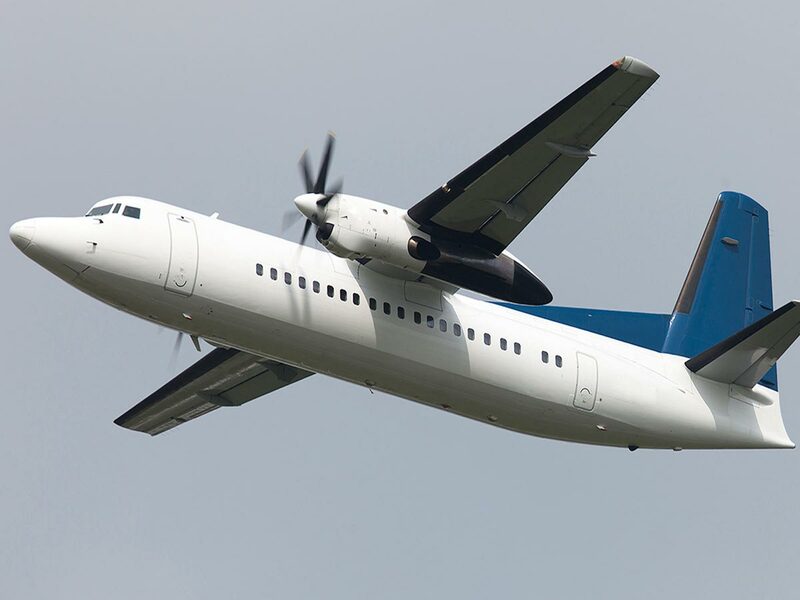 Having the best headroom of any turboprop in its class, the Fokker 50 is sure to meet the needs of corporations and private executives for many years to come.